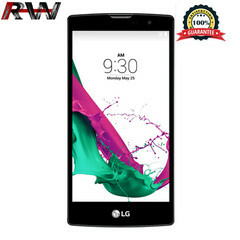 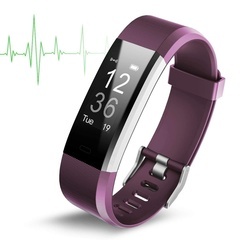 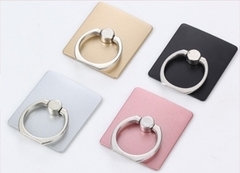 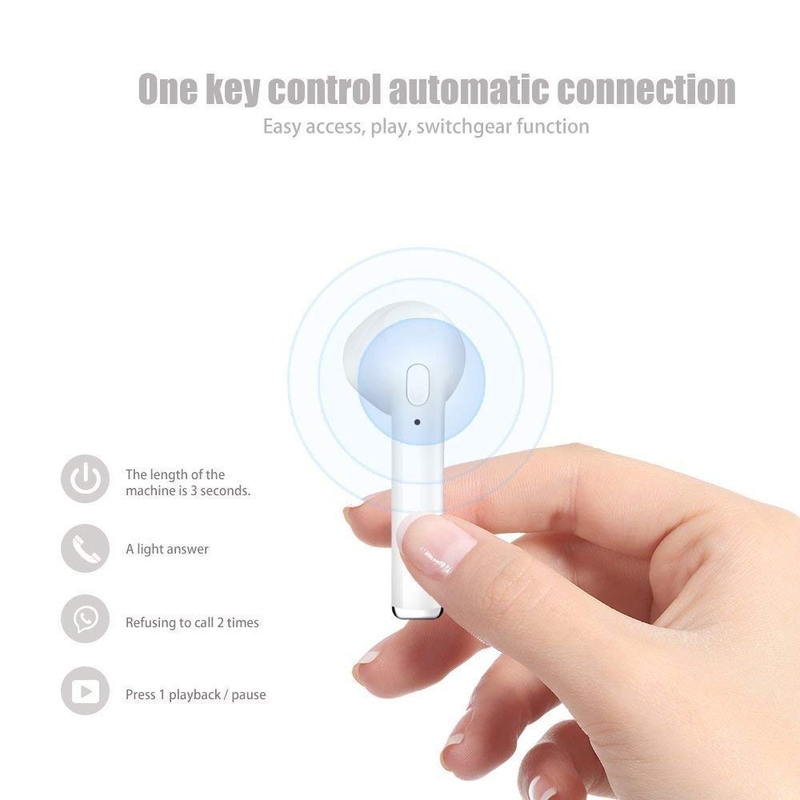 Fast One-Step Link – Just power on, they will connect each other automatically, then turn on the Bluetooth on your device to start your true wireless experience. 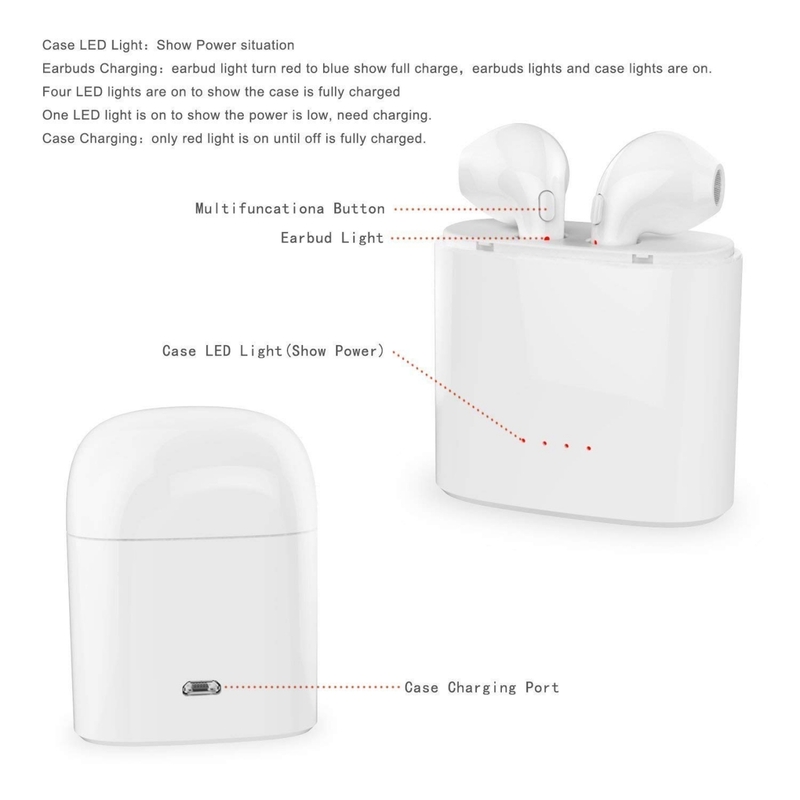 Easy to Carry – The charging case is very small and portable so that you can easily put it in pockets or hand-bags, convenient to carry. 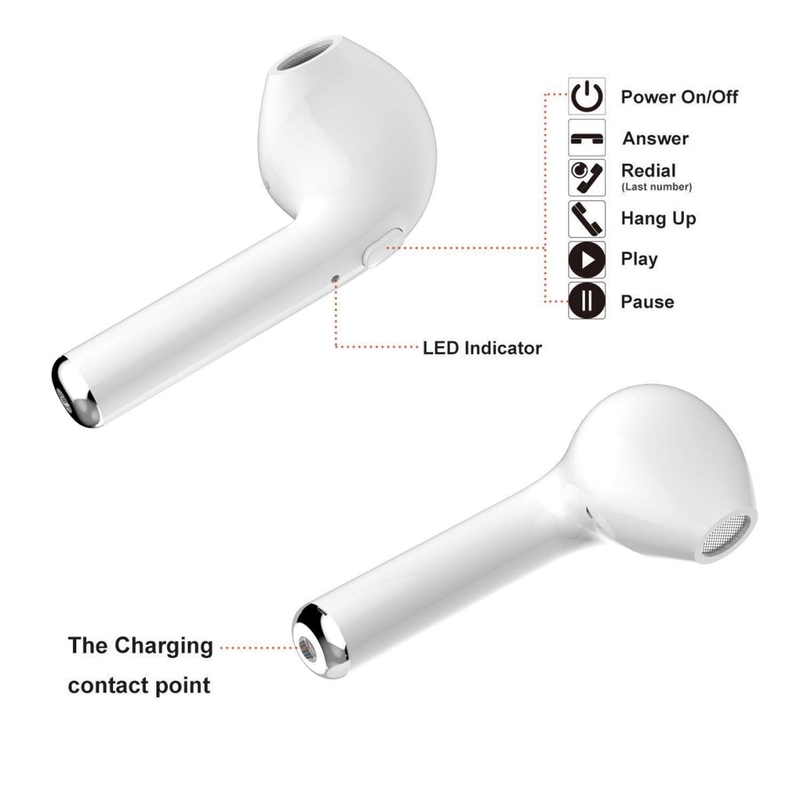 Take earbuds outside for riding, climbing, sports and more. 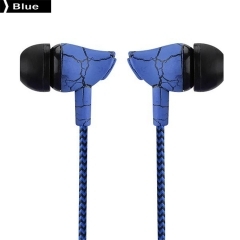 No wire tangles, toally free life style. 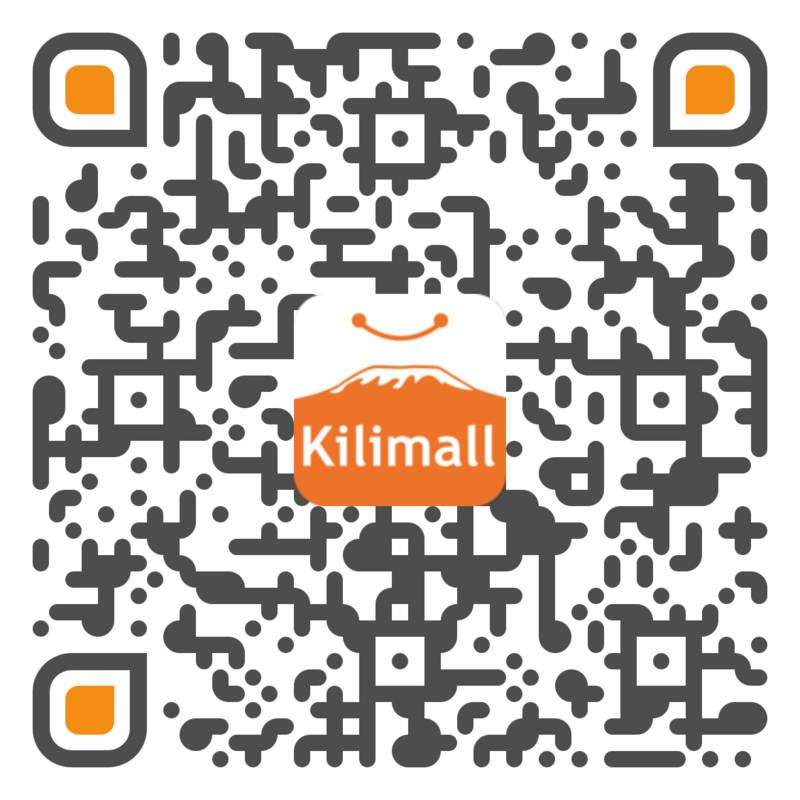 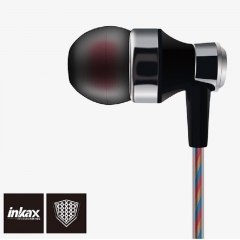 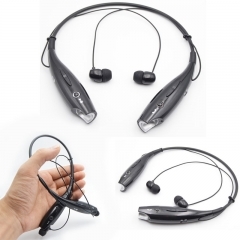 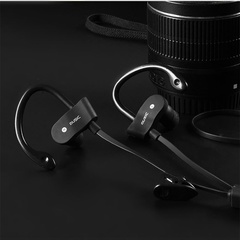 IPX7 Waterproof Technology – Adopt IPX7 waterproof technology, whether rain heavily or sweat profusely, you can use the earphone without any fear and enjoy music even in a shower. 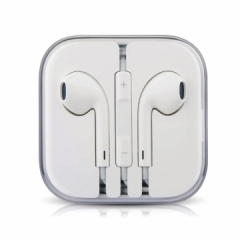 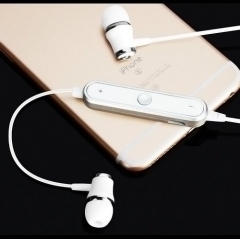 LONGER BATTERY LIFE – The charging case provides 4 charge times for both earbuds. 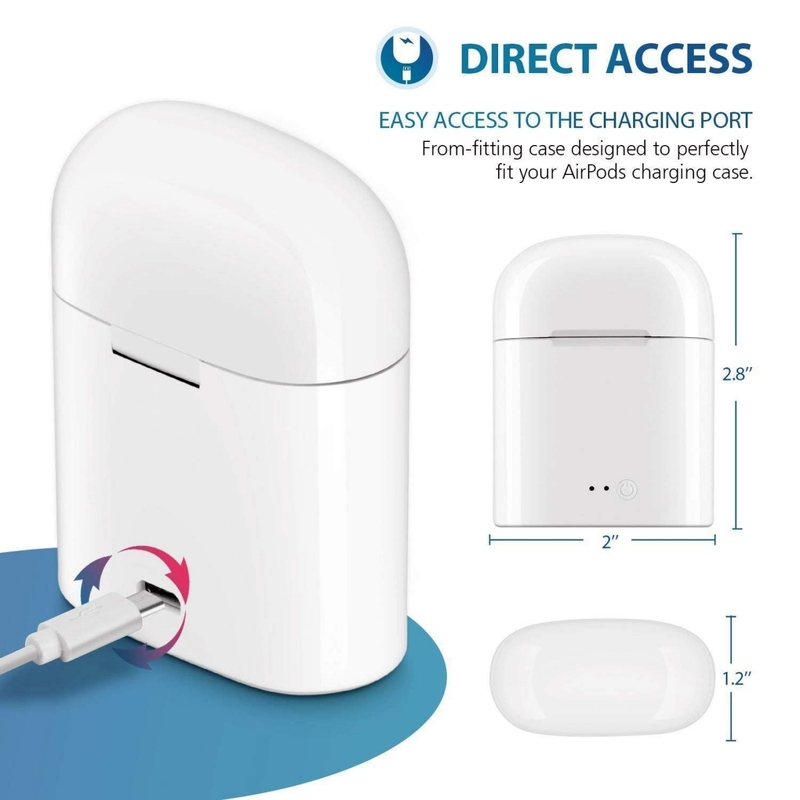 One charge, provides you up to 6 hours playtime. 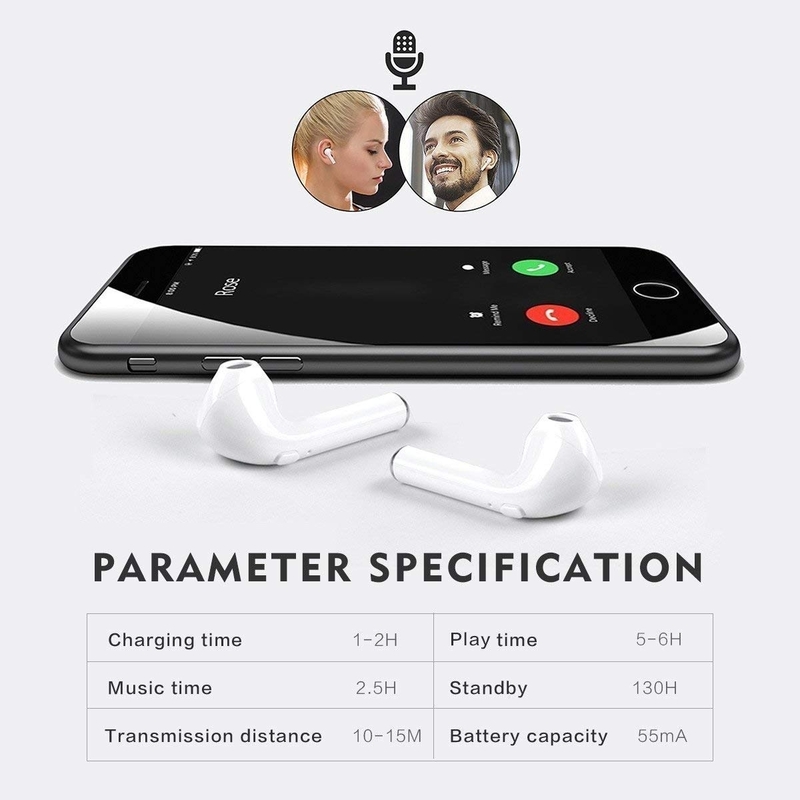 The total play time could be up to 24 hours. 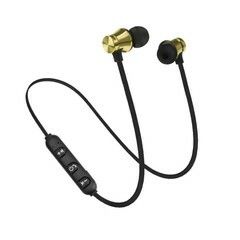 Pls note that press the power button at the bottom of the case firstly to charge the earbuds. 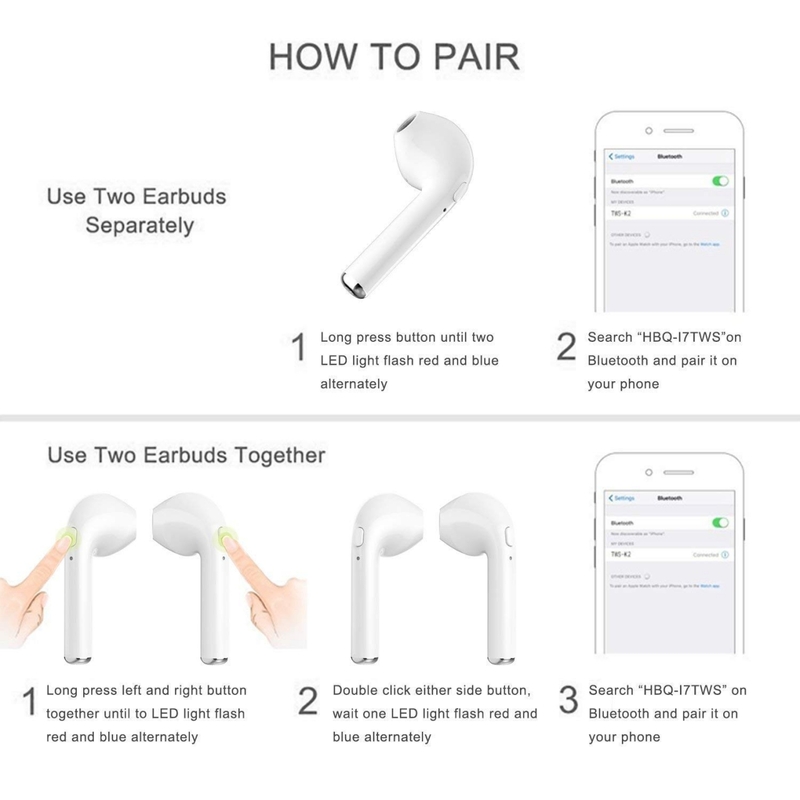 Multiple Compatibility – Both earbuds can enter mono mode independently, and pair with 2 different devices to enjoy different audios. 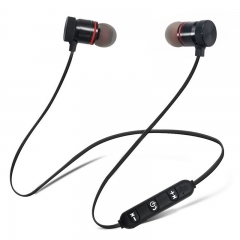 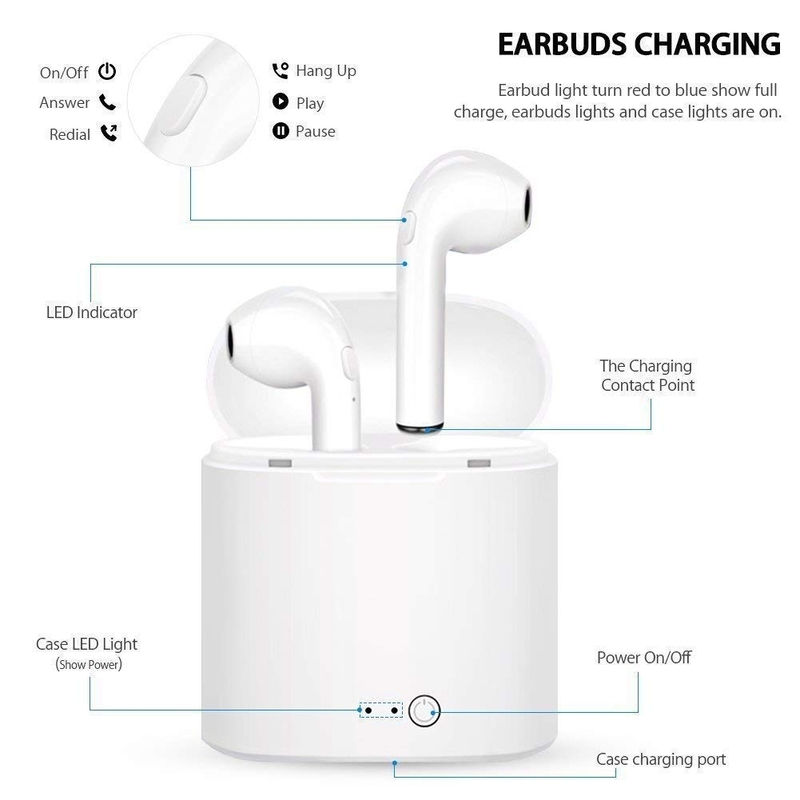 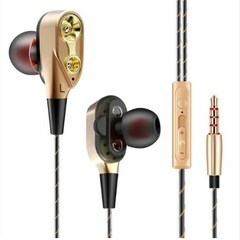 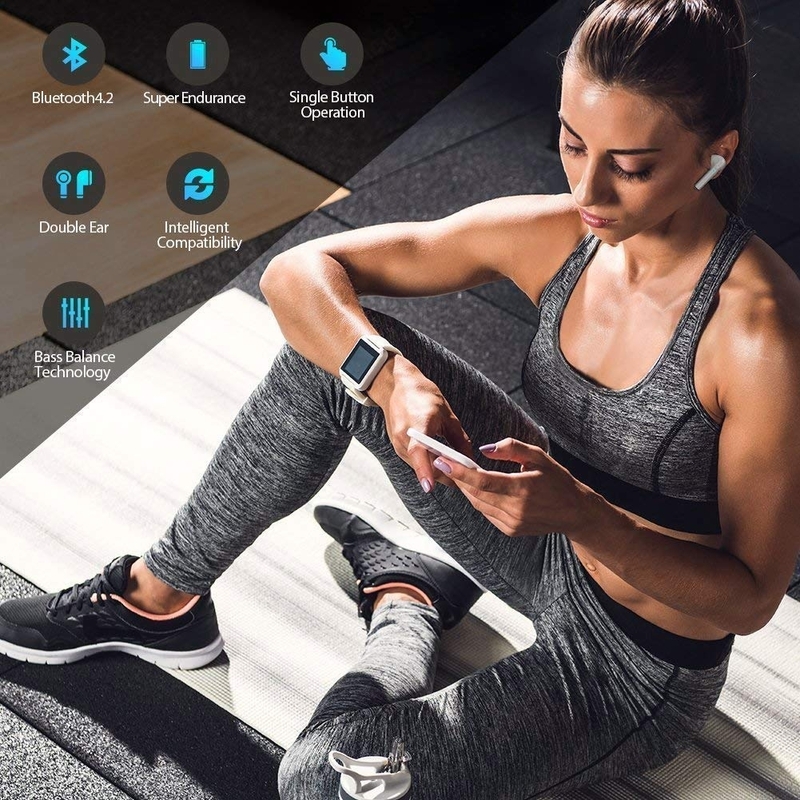 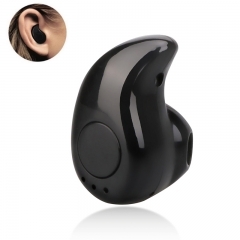 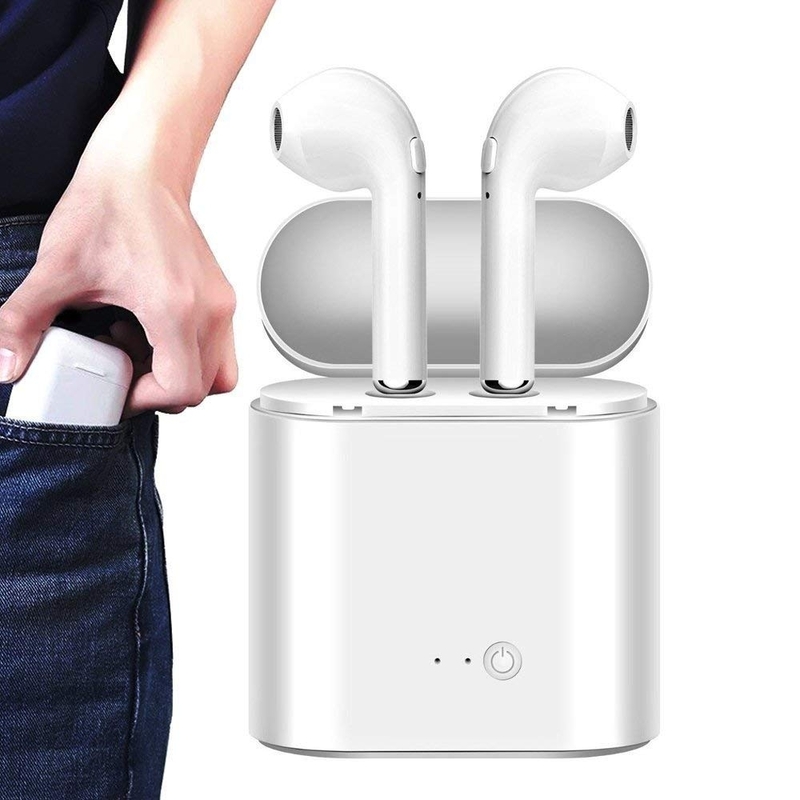 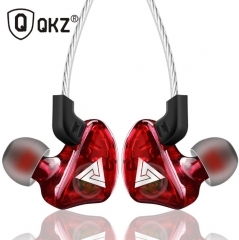 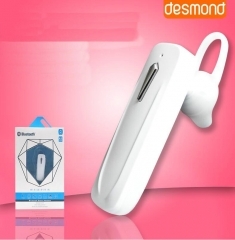 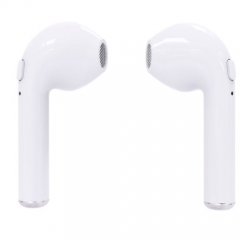 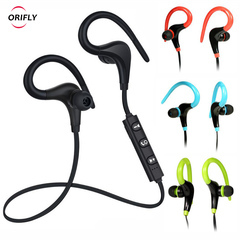 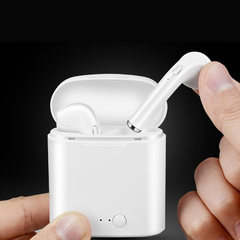 No Bluetooth Cutting Out & In – Built-in Bluetooth signal enhancement technology, allows a stronger wireless connection than similar earbuds with all Bluetooth enabled devices within 33 feets.